Europe’s ongoing quest to tame the tech industry is plunging ahead with new regulations requiring streaming services like Netflix and Amazon’s Prime Video to stock their libraries with at least 30 percent local content. A vote is set for December and is said to be all but a done deal. The European Union’s antagonistic relationship with Netflix has mostly been relegated to disputes over the streaming giant’s refusal to give its original feature films a theatrical release. But now, lawmakers in the EU want to have a say in what it streams into people’s living rooms. The Audiovisual Media Services Directive (AVMSD) mandates several changes to rules governing streaming platforms—the biggest change is the requirement that content made in Europe must make up at least 30 percent of a platform’s offerings. Individual countries have the option to increase that requirement to 40 percent. Roberto Viola, director-general of the EU’s communications networks, content and technology department, told Variety over the weekend that a December vote will almost certainly formalize the new rules. “We just need the final vote, but it’s a mere formality,” he said. He also said a report evaluating the percentage of European content that is already present on major individual platforms will be released in October to help determine how much of a gap currently exists. Viola did note that Netflix is already close to meeting the quota. Gizmodo reached out to Netflix and Amazon to ask if they supported the passage of this legislation in the EU but did not receive an immediate reply. Whenever sweeping legislation is applied to online companies, there’s always the possibility that they will simply to decide to apply the rules across the board in order to minimize expenses and administrative headaches. There’s no indication that in this situation, but an option for countries to require a certain amount of programming to be produced within their borders could see production funds shift to regions that weren’t already planned. 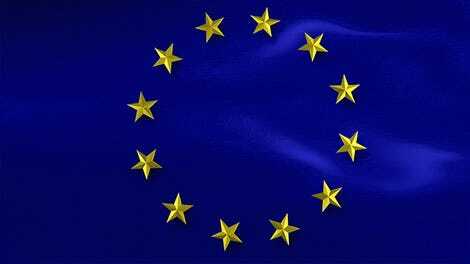 A major overhaul of the EU’s copyright laws is currently undergoing amendments and is set for a vote next week. Critics have warned that its misguided approach would empower pseudo-monopolies and kill fair use practices that are essential for the production of everything from memes to online encyclopedias. 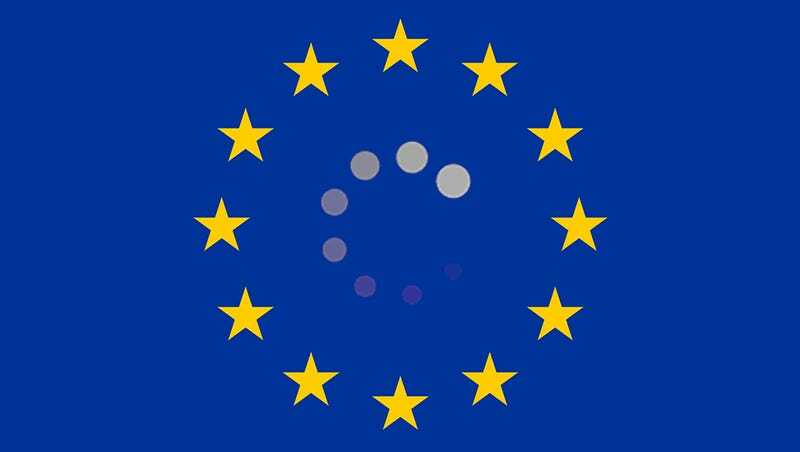 Users outside the EU may not feel a significant effect from these new content quotas, but the copyright directive is so sweepingly transformative to the status quo, it’s impossible to imagine it won’t spill across borders.